Latex character Pennywise mask with attached hair. 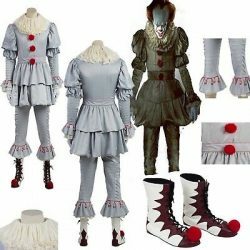 Pennywise horror clown costume with jacket, pants, collar, rope ties and gloves. 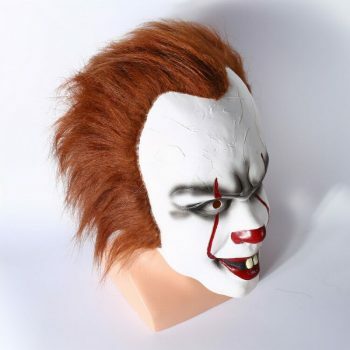 This costume also has the character latex mask available to hire with it. 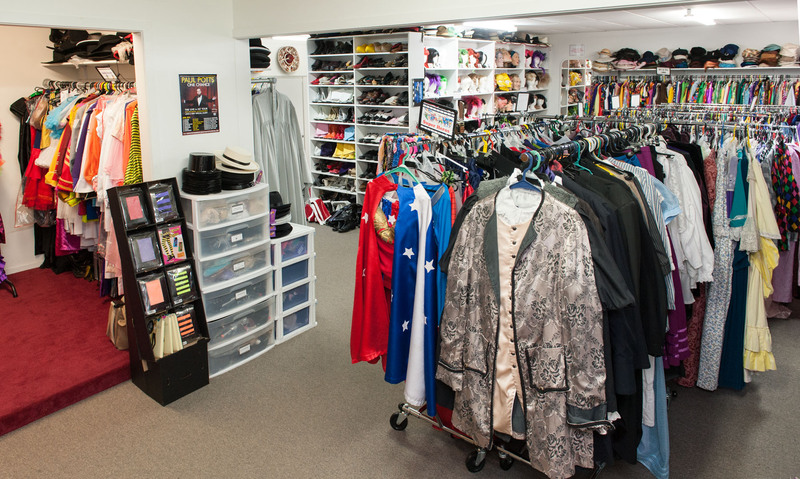 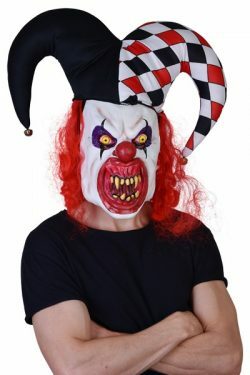 Additionally there are the red lace up clown boots to hire. 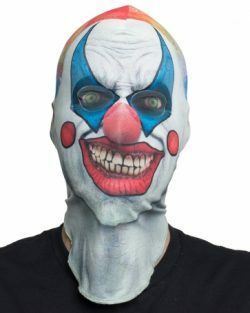 New season 2018 pull on faux character mask Clown. 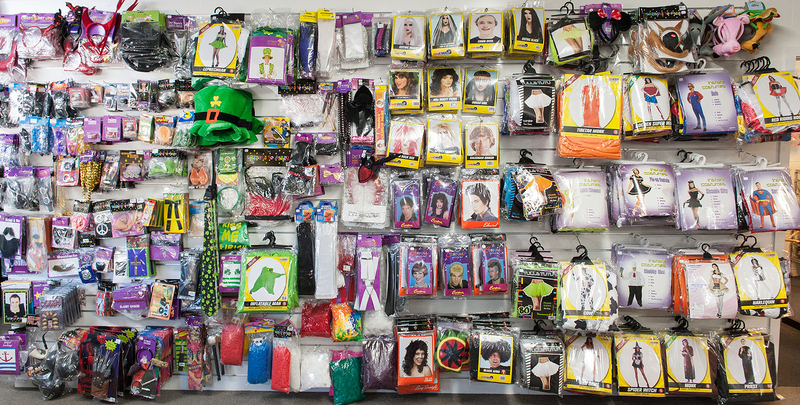 See through eye mesh. 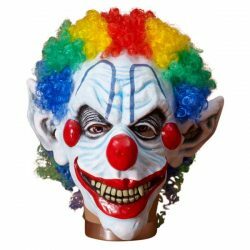 New for 2018 Halloween season Sinister Mister Clown latex mask.